- colour: RAL 9010 silk white. The inside of the cabinet plinth has been coated with a layer of primer. 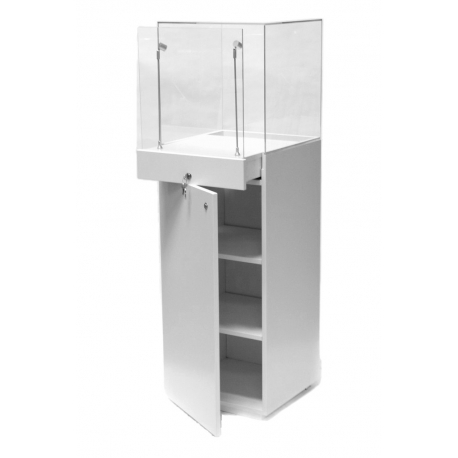 If you would like the inside to be spray-painted, please, contact us for a quote. 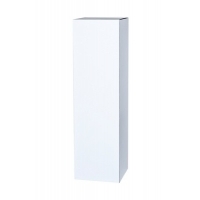 Can be manufactured in white, black or any of the RAL colours. Can also be made bespoke upon request. The inside of the cabinet plinth has been coated with a layer of primer. 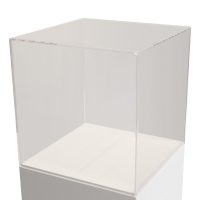 If you would like the inside to be spray-painted, please, contact us for a quote. 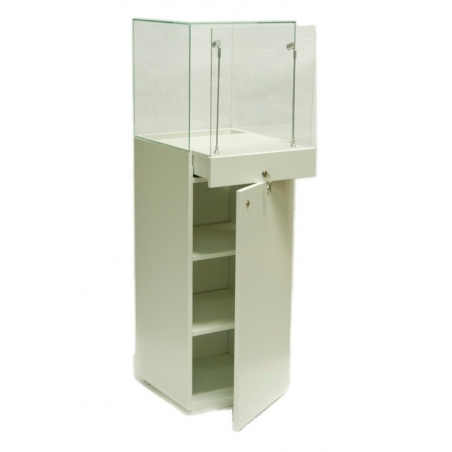 If you opt for a cabinet plinth which is larger than 55 cm (width or length wise), then it will be fitted with 2 doors. 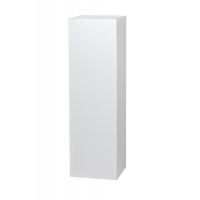 For price inquiries on this product, please, do not hesitate to contact us at info@plinths.co.uk.